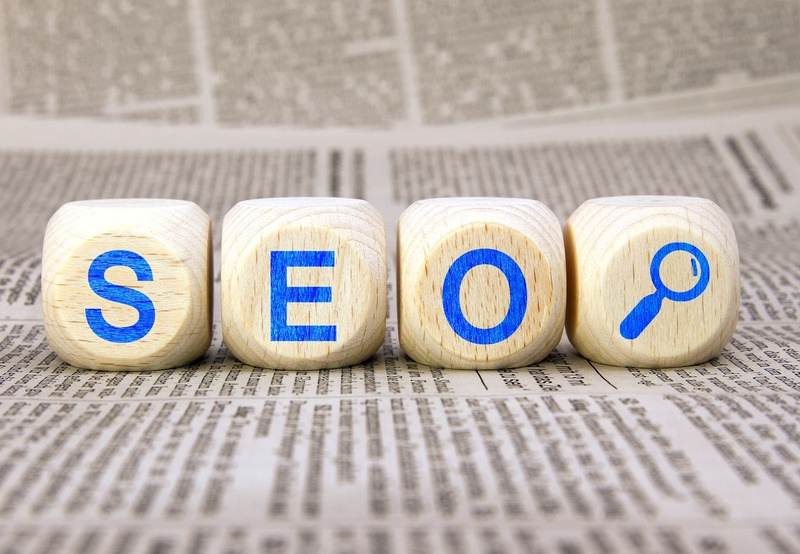 By now you’ve probably heard of SEO; but what exactly is SEO? Search engine optimization, as it is also known, is the practice of optimizing your website in an effort to drive more traffic through organic, or free, Internet searches. Every time you search for something on the web, whether it’s through Google, Yahoo, Bing, or some other search engine, the results are largely determined by the SEO practices of the companies, products or pages that turn up. SEO can play a huge role in how much traffic your website gets, which in turn can help determine how many actual leads you obtain and sales you convert. If you’ve ever searched online for companies in Crown Point, IN who offer SEO services, then you know the choices are endless. All of those companies promise results and some even guarantee to push you to the top of the rankings. So how do you know which company can really help you achieve your desired results? In actuality, any SEO company that makes bold promises about your search engine rankings is probably not a reputable SEO company. 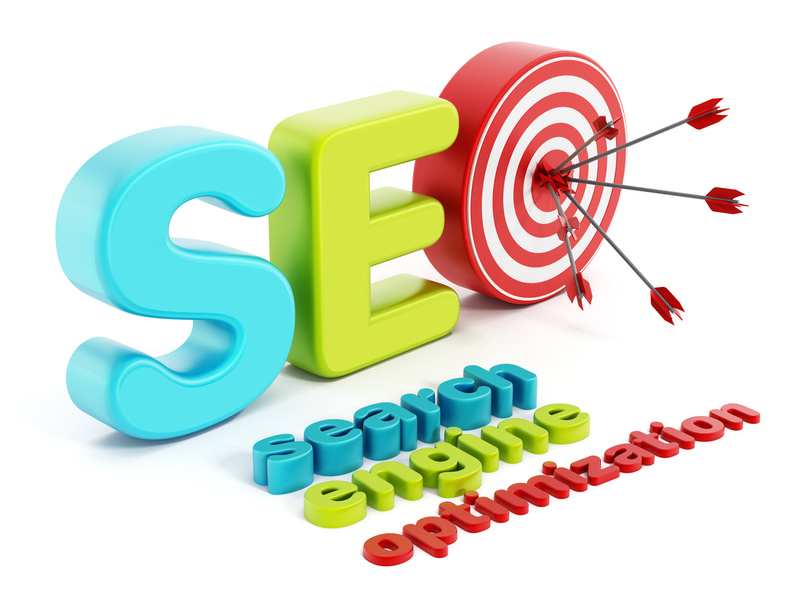 The fact is SEO is a process that takes time and a focused effort to implement, track and realize the results. While some companies might be able to deliver higher rankings, that does not mean they can sustain those rankings. In addition, it might also mean they are using less-than-desirable methods to get those higher rankings, which will damage your business in the long run. At NUVEW we don’t make unobtainable promises. Instead, we implement proven methods designed to improve your rankings over time and help bring you more leads. We also keep a detailed inventory of the many important SEO benchmarks your trying to reach, including the number of external links you receive, as well as your domain authority. Another effective tool that can help you reach more potential customers, and drive those would-be customers to your website, is paid advertising. Paid advertising has the same purpose as SEO, but instead of free searches you pay a fee to be at or near the top of the page for certain keyword searches. However, you only pay when someone actually clicks on your link. The benefit of using PPC together with generic SEO is that you are able to reach a higher percentage of your target audience. Meantime, an important part of any effective online marketing campaign is your website design. At NUVEW we also offer complete web solutions, including website design. We build functional websites that keep your visitors engaged and offer a user-friendly experience. An effective web design can play a huge part in the success of your online marketing efforts. If you need assistance upgrading your website to a more current design or perhaps to make it more functional, then NUVEW can help you with both. At NUVEW, we are focused on getting results. While we don’t make any guarantees on how high you will move up the rankings, we do hold ourselves accountable for the work we do. We offer a proven track record of success and we make sure you can track your results so you are always aware of how well our campaign is working. If you’re ready to take your online marketing in Crown Point, IN to the next level and to start seeing increased traffic and leads, then contact us today at 219-323-3343. We will develop a plan tailored to your specific needs. Click here to learn more, or contact us online for more info.